I became sick July 2014, August my family physician sent me for blood tests etc. by September, I saw thyroid surgeon, had CT and MRI of head throat area. I went to local hospital for the tests. The tests were inconclusive. Bad equipment, I later found out. Surgeon said we should monitor condition and wait or we could do exploratory surgery. I CHANGED DOCTOR. Next I went to Nuero for tests, nuropothy had already set in my legs and I was falling all the time. Rapid weight increase, tired and cramping all the time, irritable and miserable. 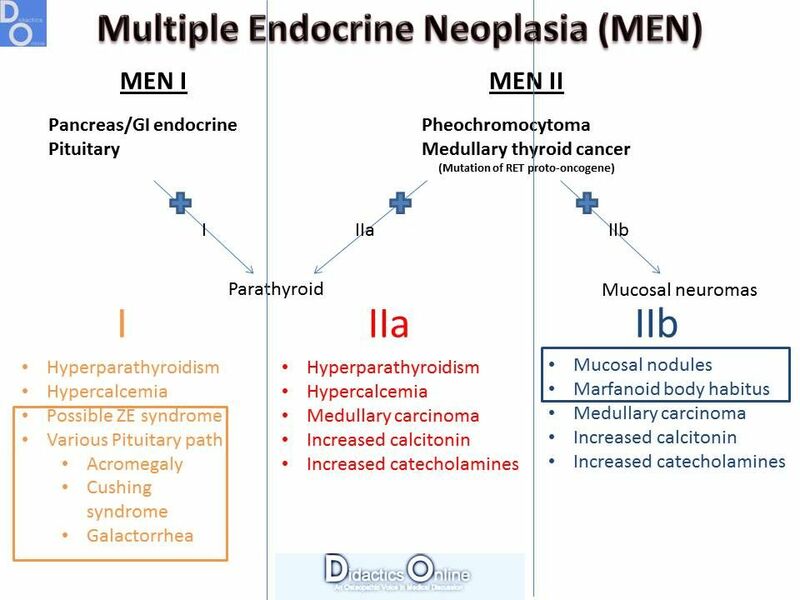 She sent me to endocrinologist and more tests, definitely showed para thyroid adhesions, had surgery in October 2015, didn’t do both sides and would have to have surgery again in December. Returned to work and immediately tore my shoulder muscles and was finished from work, (Workman’s comp) fought having a MRI, I did it anyhow, went to surgeon and he wouldn’t operate because of my health issues. In December they removed the growth on other side of para and a lump from thyroid. Four days later I became wheel chair bound. Now we scheduled the pituitary surgery for February. Wednesday was the surgery and I could get up from bed the next day and walk. (I thoight it was a miracle) Discharged Friday, went for blood test Saturday and tried to get some rest. By Wednesday I returned to the emergency room with 103 temp and sleeping all the time. They put me in ICU and I spent the next 10 days there. Upon release we treated the body shutdown with cortisol steroids and continually adjusted my blood pressure meds. Three months later I started therapy to learn how to walk again. I would fall if I turned my head, left or right. Balance and equilibrium was really bad. I finally returned to play golf in October, exactly 2 years from my first surgery. Weak, but I was able to drive, walk, (gingerly) and socialize. It is a terrible disease and in July this year I felt it was back and blood tests confirmed my fears. I won’t go into my current conditions. We all know how this saga plays out. 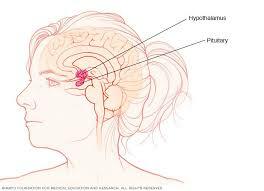 I found out I had a tumor on my pituitary gland in Nov 15 quite by accident, as you do! I’d had an ovarian cyst and endometriosis taken out quite easily and then a horrific back surgery to take out a cyst on my lumbar spine. I was ( and am still) dealing with chronic severe nerve pain and numbness in my left leg and foot. I’d been told I needed to watch what I eat and exercise even though I did both and still I gained 30 lbs. An ENT found the tumor on an MRI after I had a lymph node practically explode on my neck! Ugh. We were getting ready to relocate to AK from TN and still hadn’t been diagnosed. I had to travel to Seattle from Fairbanks for all my appts! 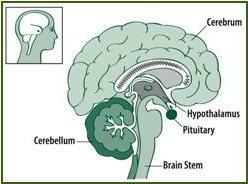 Long story short, I had a macroadenoma on my pituitary gland. By the time I had my first surgery, I could barely think rationally anymore, I was in terrible pain, I had very little muscle strength left, and I’d gained a total of 70 lbs. I can’t remember much of that time. I had negligent pms and great but distant specialists. I had to go back for a second surgery then have radiosurgery w/ a gammaknife in the Spring of 2017. I took mifepristone for too long because my Seattle endocrinologist moved to AZ. It worked well then it was making me sick. I couldn’t eat and lost 50 lbs. I changed all my doctors and am now making the uphill climb. I’ve gained 10 lbs back and my progress with muscle strength is so sloooow. I’m thinking much clearer now. Because of this experience, I have learned to be an advocate for myself in the medical field, I am a cynic about the human race still but appreciate people and the world a lot more. I have learned to be patient because my life has slowed down. I am the only Cushing’s patient in Fairbanks I think. It’s hard because I’m in remission but it’s just stage 3 after diagnosing then curing. Now it’s recuperating after being ravaged by the disease. I have no idea how blogs work. I don’t know where to start w/ regards to mining all the info. Thanks for having this site. I was going to make my own if I hadn’t found it!